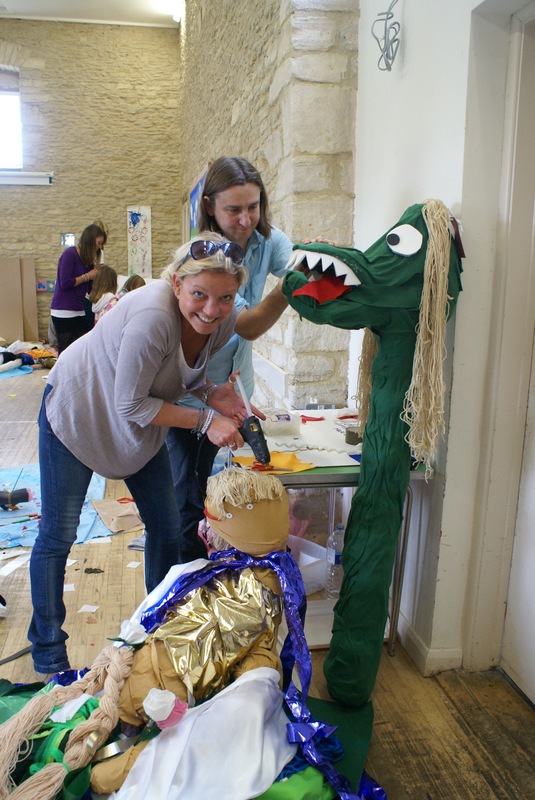 The Scarecrow Trail is now a much loved institution in Sherston and this year’s theme of ‘Heroes and Villains promises to be just as much fun! 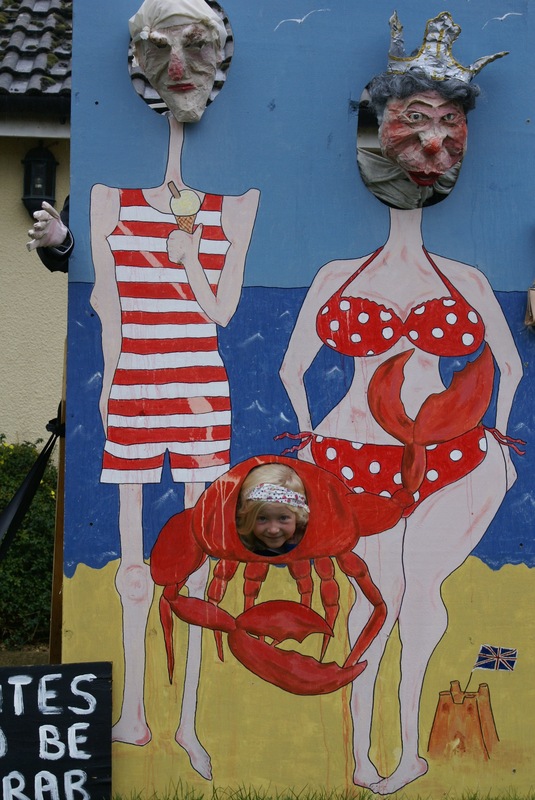 We would love more scarecrow entries so to get your scarecrow on the trail map complete this Scarecrow entry form and email nicky.gray@btinternet.com or pop it through her door – LAST ENTRY IS Friday 4th OCTOBER 2019! There will be a prize giving for the best scarecrow at 4pm, Sunday 13th October. If you need help making a scarecrow see the workshop below. Where? The scarecrow trail runs throughout the whole village. When? Pick up a trail map from the British Schoolrooms (Cliff Road, Sherston) from 10am on Saturday 12th October. Trail maps are available on Sunday from 12.30pm. (The trail will run for the full week of the festival). Prizes awarded if you can guess the names of all the scarecrows. Scarecrow Making Workshop – BOOK NOW! 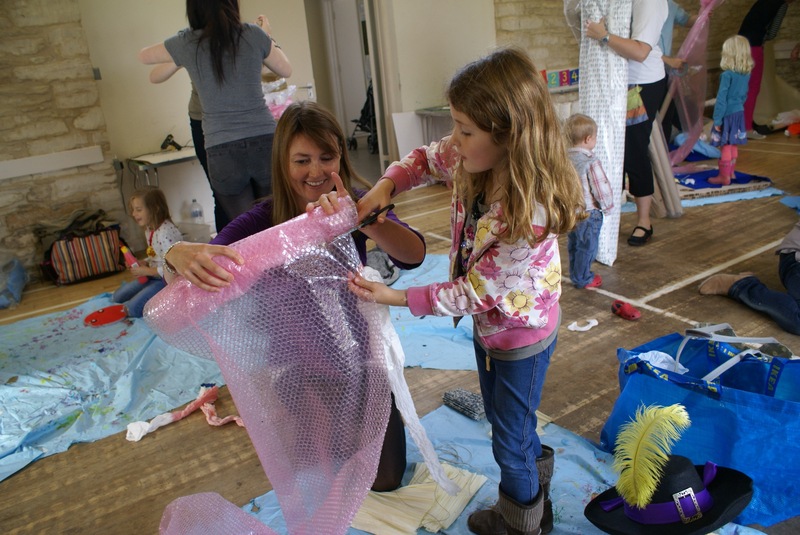 If you need help making a scarecrow then we have the perfect workshop for you. 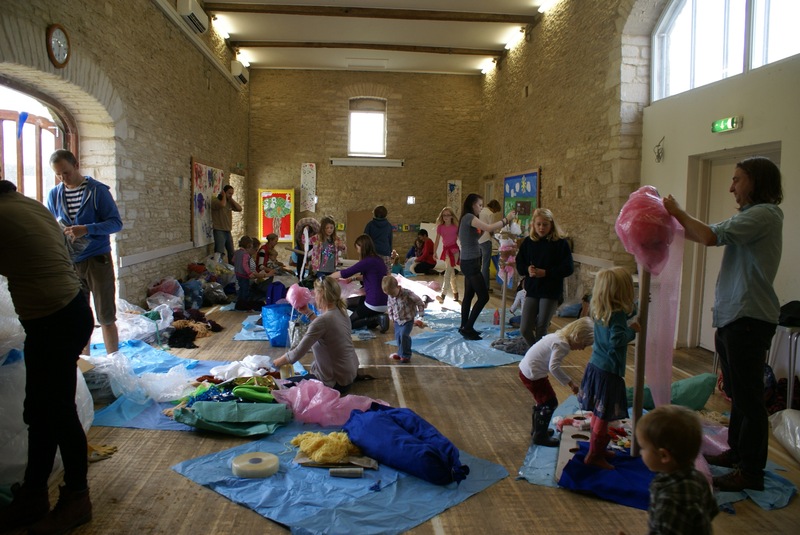 Scrapstore will be bringing all their materials and expertise for the Scarecrow Making Workshop. Families can come along and build a scarecrow ready for the trail. The workshop will run on Saturday 28th September from 1.30pm-4pm. It is just £10 per family and it’s a really fun way to spend the afternoon. All materials are included and you can spend just an hour or the whole afternoon making your creation. Prebooking is essential. Email Kirstybridge2004@yahoo.co.uk or phone 07841 571943 to book your place now! 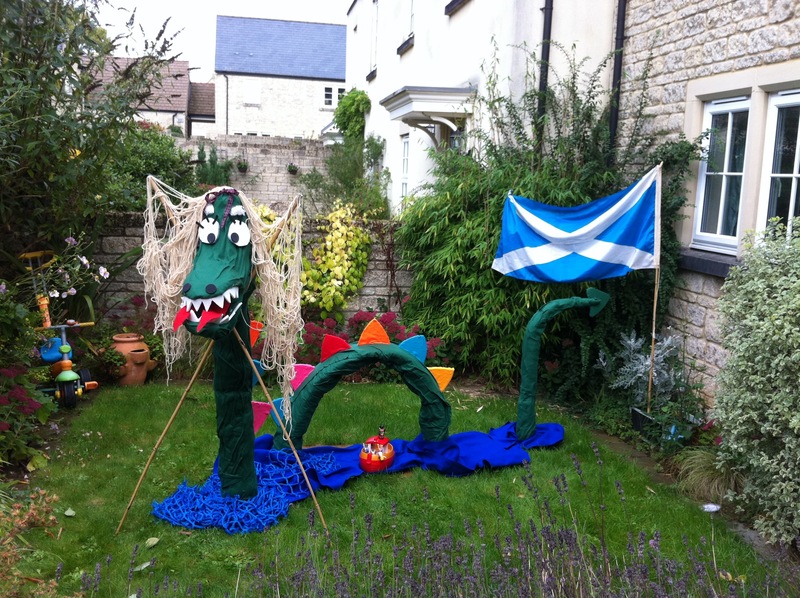 Here are a couple of entries from the 2013 scarecrow trail with the Best of British theme!